The North American Switch eShop has started a pre-load option for Octopath Traveler. That means you can purchase the game in advance and download the required data ahead of time. Then at launch, you’ll only need to connect to the internet one time to begin playing. 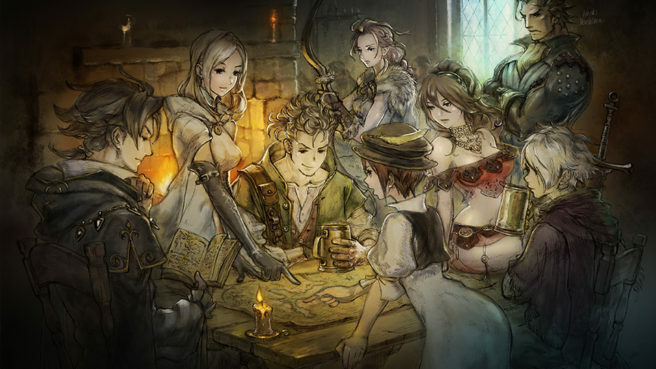 Octopath Traveler takes up 2.9GB of space. The RPG launches July 13.